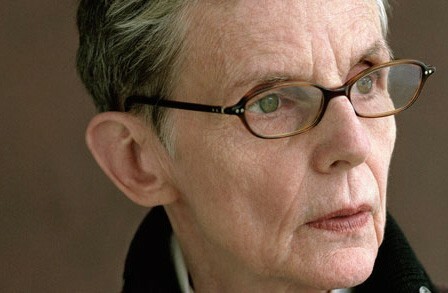 Susan Howe is an American writer from Boston whose poems have pushed the limits of language and structure for over 40 years. We love poetry and are fans of Howe’s work, much of which is impossible to print properly on the internet. We recommend checking out Frame Structures: Early Poems 1974-1979, which contains “Cabbage Gardens,” one of our favorites, to get a sense for the depth and form of her work. “Cabbage Gardens” is long, but thankfully the mighty Poetry Foundation has excerpted part of it on their site, which we’re going to reproduce here. Enjoy! Susan Howe, excerpt from “Cabbage Gardens” from Frame Structures: Early Poems, 1974-1979. Copyright © 1974, 1975, 1978, 1979, 1996 by Susan Howe.